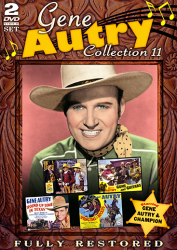 Gene Autry is the only entertainer with all five stars on Hollywood's Walk of Fame, one each for Radio, Recording, Motion Pictures, Television and Live Performance. 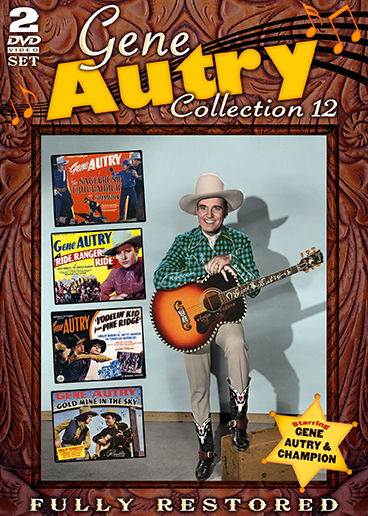 He was the silver screen's first singing cowboy and is credited with creating the genre of the musical B Western. 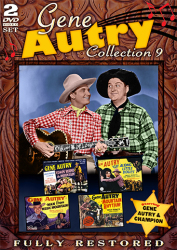 As the star of 89 feature films, Gene brings music, comedy and action to each of his roles. 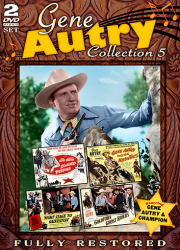 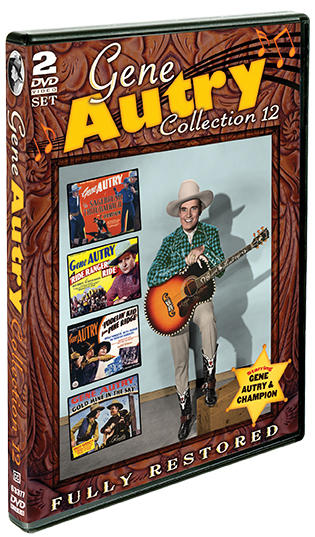 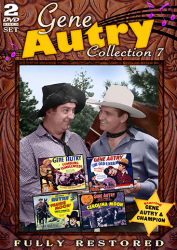 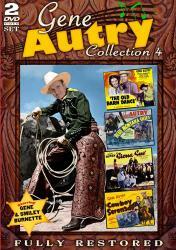 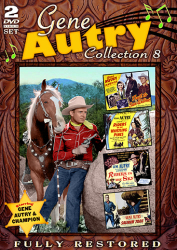 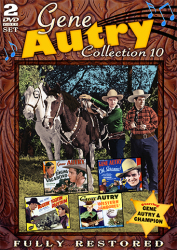 Now, for the first time in a DVD Collection, Gene Autry's rollicking big screen adventures and unforgettable tunes are brought home in these Western classics, fully restored and uncut from Autry's personal film archives.